Rajasthani culture reflects the colorful history of the state. One can find the essence of the culture on its folk dances, traditional cuisines, peoples in Rajasthan and in their everyday life. Fairs & Festivals in Rajasthan creates a sense of colour that covers the entire place adding to its beauty. The preparations for festivals, big or small are always elaborate. Every festival would have religious and mythological, seasonal or historical significance. 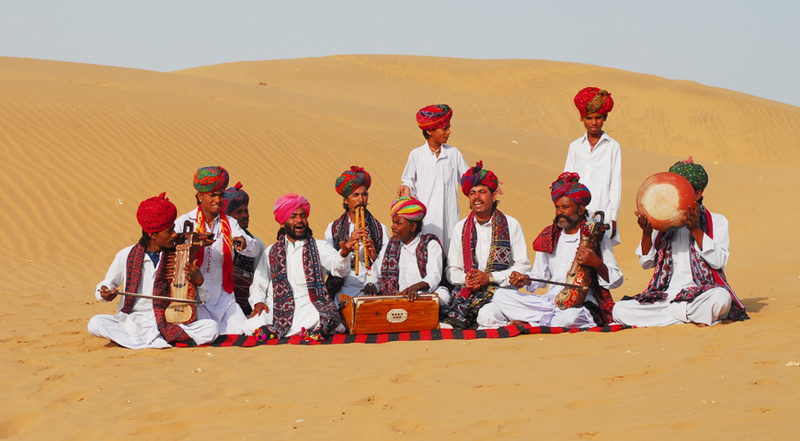 The unique culture of Rajasthan has evolved as a result of the combination of various factors but geography of the Desert land has certainly played the dominant role in the evolution of the Rajasthani culture. Also famous as the land of Rajputs, the forts, palaces and Havelis of Rajasthan attract a large number of people from different parts. 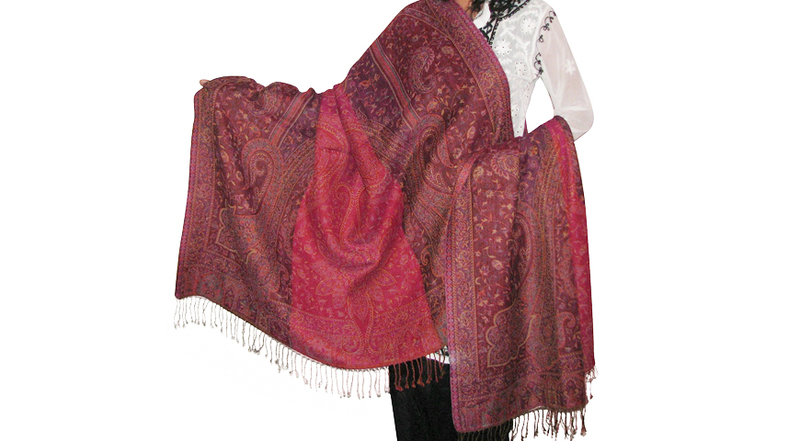 Tie and die shawls in wool with beautiful embroidery and mirror work from craftsman of Rajasthan are famous world over. 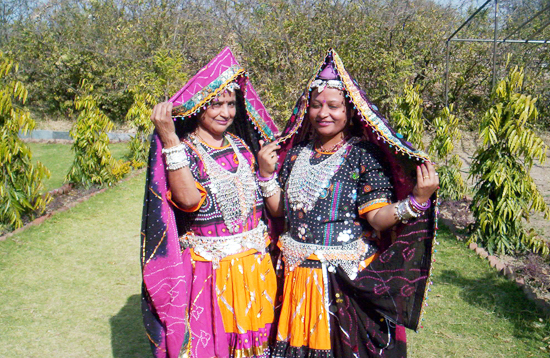 The colorful shawls women use in Rajasthan to cover the head and upper part of the body are referred to as Odhani. Rajasthanis have songs for every moment worth celebrating in life be it the arrival of seasons, birth of a child, a wedding or a festival. 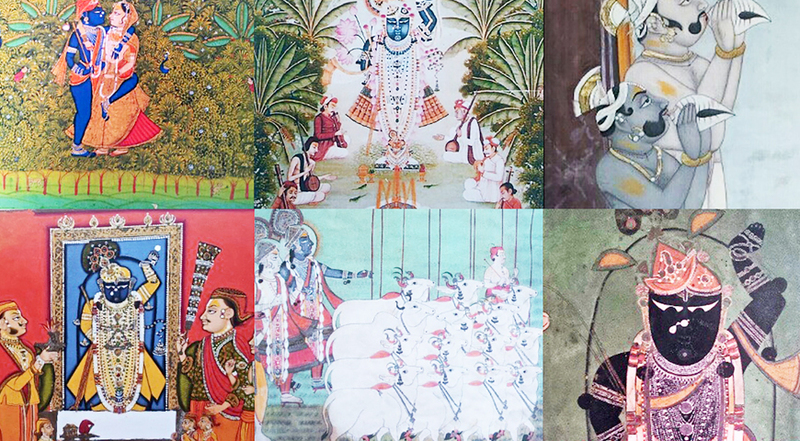 Rajasthan is among the richest states in the country as far as the field of arts and crafts is concerned. They can be found in small shops in places all over Rajasthan, as well as in large handicraft stores, and are part of the landscape of the state. 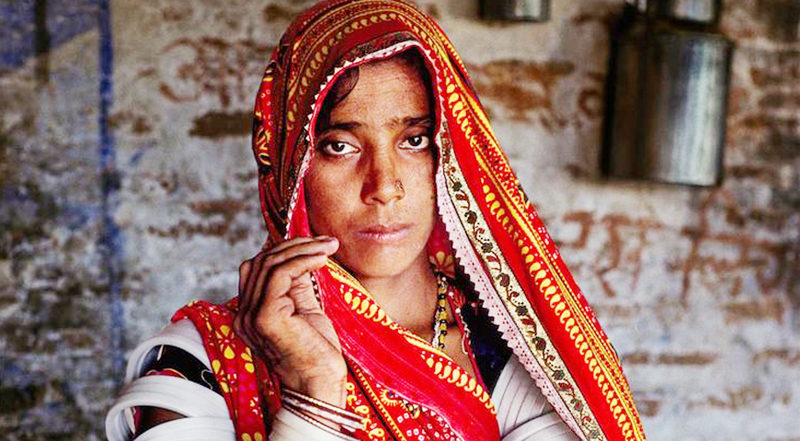 The tribes of Rajasthan, India constitutes of mainly Bhils and the Minas. However all Rajasthan tribes share certain common traits, the variations being in their costumes, etc. 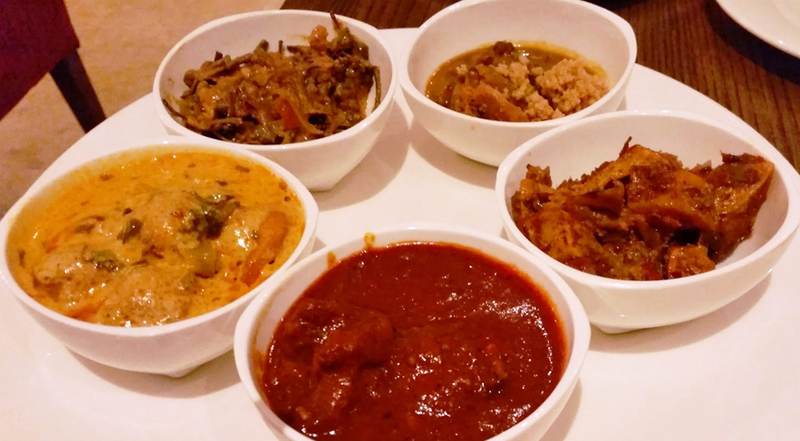 Cuisines of Rajasthan have been greatly influenced by the climate of the state as well as the war conditions, which were quite frequent.